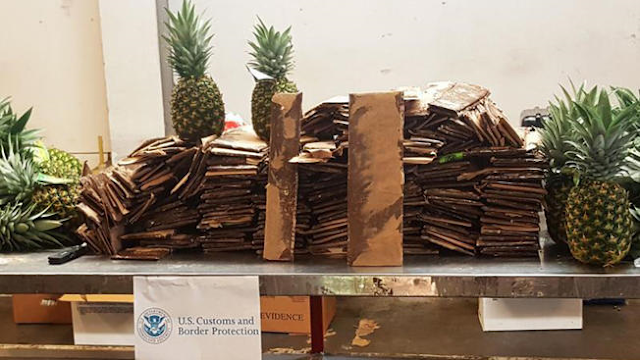 Authorities at a Delaware port have found a cocaine shipment concealed inside pineapple boxes from Costa Rica — for the second time in a week. 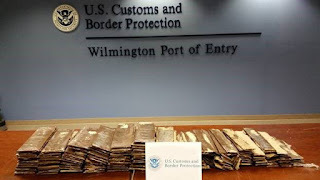 Wednesday's seizure topped the 99 pounds (45 kilograms) of cocaine found on Aug. 22. The release says the 244 packages of cocaine had "a combined weight of more than 100 pounds."